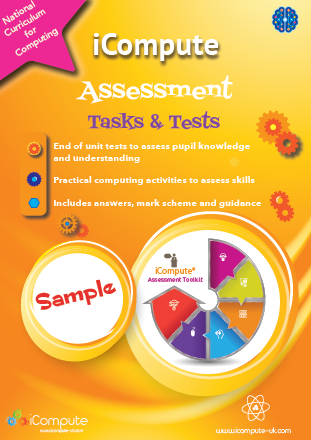 iCompute’s Computing Assessment Tests and Tasks – designed to complement our comprehensive Primary Computing Schemes of Work and existing assessment toolkit – is out now. 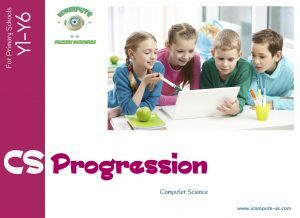 Developed by our author – a computer scientist and primary computer science master teacher – the tasks and tests support schools in accurately assessing attainment, pupil progress and target setting in primary computing. For each iCompute unit for each year, we have produced an associated end of unit online diagnostic test and an end of unit assessment project. Diagnostic testing assists progression planning and helps identify gaps and/or misconceptions. The end of unit assessment projects enable teachers to check skills in computing and computational thinking. 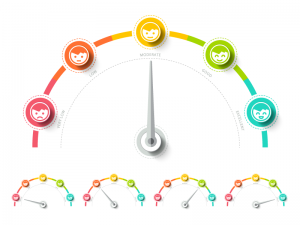 The provided answers and assessment guidance informs assessment judgements and can be fed into our interactive digital pupil progress trackers. 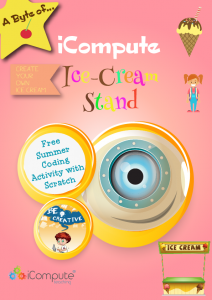 Our diagnostic tests match the National Curriculum for Computing at Key Stage 1 and Key Stage 2. They are divided into iCompute units and are intended for use following each unit to assess pupils’ knowledge, understanding and skills. 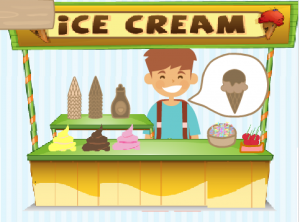 Our interactive, fun, quizzes are played online and bring a gamification aspect to assessment. Aside from being a powerful tool in measuring pupil progress, they also help increase engagement, motivation and encourage children to challenge themselves. 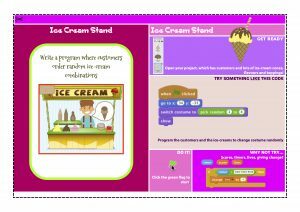 Forming part of our acclaimed primary computing schemes of work, our Tasks & Tests pack is available to buy from iCompute. For more tips and advice about computing assessment see our post – How to assess primary computing. Good or Better Primary Computing? Inspired by the great set of questions produced by Miles Berry – for school experience tutors to ask when observing trainee teachers in Computing – I’ve produced my own set for schools to reflect on regarding their computing provision which, hopefully, can be used to inform future plans. The questions cover most of David Brown’s (former HMI lead for Computing) thoughts for inspecting computing – with a few tweaks!